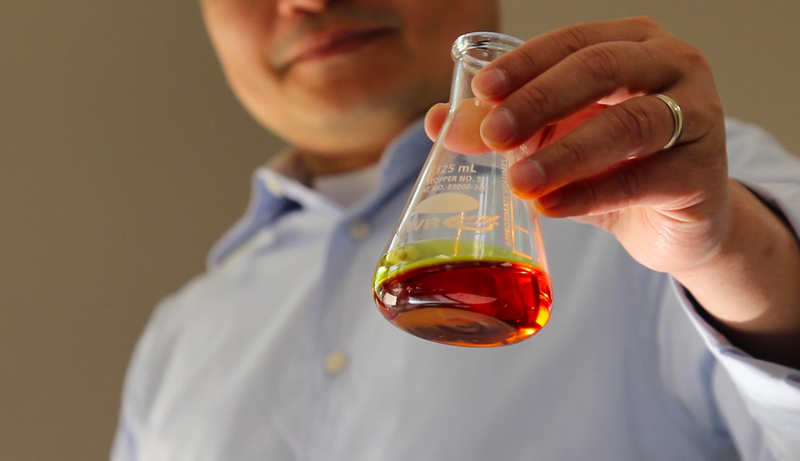 The seventh cycle of accelerated performance testing began in 2018, providing unique opportunities to determine the field performance of breakthrough materials and concepts without the risk of failure that local and state agencies are unwilling to accept. 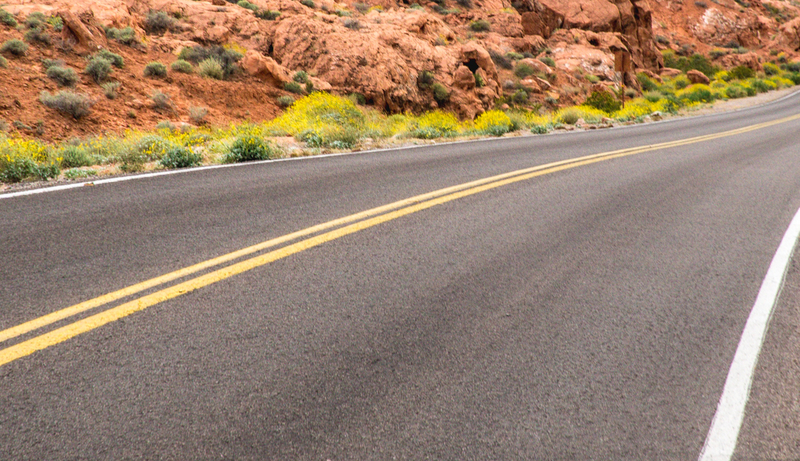 Research during this cycle is primarily focused on pavement preservation, balanced mix design, cracking tests and rejuvenators. The pavement preservation group study is quantifying the life-extending and condition-improving benefits of different pavement preservation treatments and treatment combinations on low-volume and high-volume roadways in both northern and southern climates. By determining the field performance of treatments applied at various stages of pavement life and decay, historically broad performance expectations for various preservation options will be discretely quantified to allow agencies to make objective decisions regarding treatment selection. A second focus of the study is to develop specifications and recommended guidelines for quality assurance testing and inspection of pavement preservation treatments. Find out more about our pavement preservation study here. Many of the same pavement preservation treatments installed in Alabama are being investigated in Minnesota using MnDOT materials and construction methods. The northern pavement preservation experiment sections are located on U.S. Route 169, a high-volume road, and County State Aid Highway (CSAH) 8 in Mille Lacs County, a low-volume road. This study includes treatment selection, test site selection and layout, scheduling, construction, performance monitoring, and data activities to quantify the life-extending benefits of pavement preservation treatments. Four test sections on the Test Track focus on the balanced mix design of asphalt mixtures. These sections are sponsored by the Oklahoma and Texas Departments of Transportation. Oklahoma’s balanced mix design approach requires the use of the Hamburg wheel tracking test to evaluate rutting resistance and the Illinois flexibility index to evaluate cracking resistance. The overall objective of Oklahoma’s experiments is to implement performance testing and criteria for balanced mix design. Texas recently developed a special specification for balanced mix design that requires using the Hamburg wheel tracking test to evaluate rutting and moisture damage resistance and the overlay test for assessment of cracking resistance. Their objective is to compare the field performance of asphalt mixes designed using the proposed balanced mix design approach versus the Superpave volumetric approach under accelerated loading conditions. 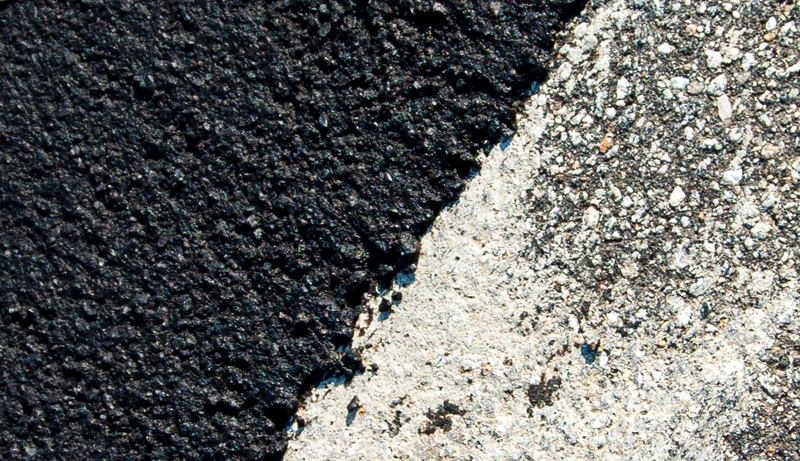 The aim of the cracking group experiment is to develop and implement asphalt performance tests to predict cracking for common pavement distresses found in North America. There are several lab tests that claim to relate to one or more modes of cracking. However, most of these tests lack robust validation outside of the state where the method was developed. Both MnROAD and NCAT have developed test sections to validate laboratory cracking tests by establishing correlations between test results and measured cracking performance in real pavement test sections within a very short timeframe. This research will provide much needed data on where to set criteria for specifications. Test sections with differing asphalt mixtures that have a range of expected cracking susceptibilities have been constructed at MnROAD. A suite of laboratory cracking tests conducted on the mixes will identify which test results best correlate with field cracking as well as consider their variability, utility and practicality of implementation for both mix design approval and quality control testing. A crucial component of the study is regular performance monitoring of the pavement test sections for ride quality, distresses, strength and response. Read more about the study at MnROAD here. Cargill is sponsoring parallel testing at the NCAT Test Track and the Minnesota Department of Transportation’s MnROAD test highway to determine how to best implement balanced mix design procedures in asphalt mixes containing rejuvenators and high levels of reclaimed asphalt pavement. As part of the project, test sections made with Cargill’s Anova rejuvenator and a 45 percent reclaimed asphalt mix will be compared to control sections with lower recycled contents, measuring factors such as pavement ride quality, cracking and rutting. By conducting experiments at both the Test Track and MnROAD, researchers will be able to monitor results in both northern and southern climate extremes. Two upcoming seventh cycle test sections sponsored by the Mississippi and Tennessee Departments of Transportation also focus on rejuvenators. NCAT is conducting a preliminary study to select the surface treatments to be applied on each section, where surface cores are currently being evaluated after two and four weeks of treatment application. 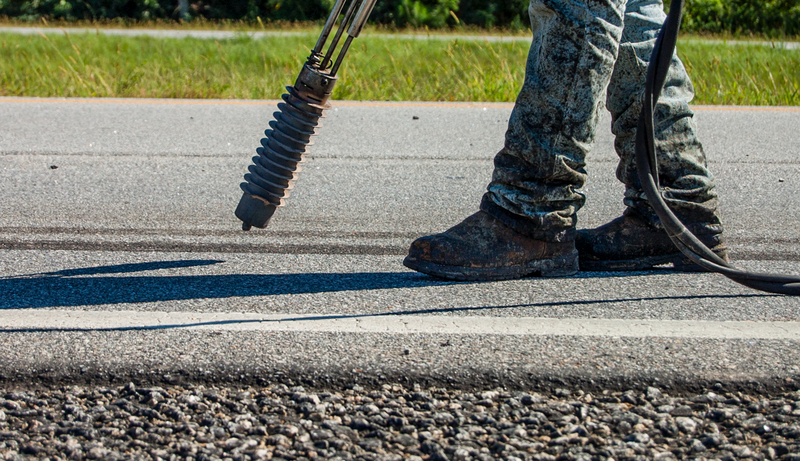 The Federal Aviation Administration’s procedure P-632 (Bituminous Pavement Rejuvenation) is being followed to characterize the extracted binder and the results will be used to determine which of eight different surface rejuvenators could potentially be applied to each section. Pavement surface friction characteristics after each treatment application are also being included in the screening process. The results will be presented to MDOT and TDOT to guide both departments on the decision of which surface treatment should be used on the Test Track.